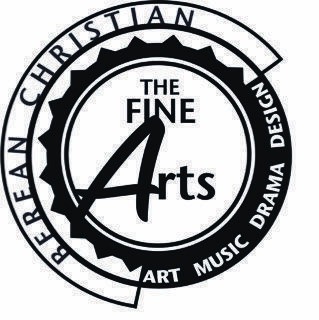 The Workshops consist of one day classes that are hands-on and used to enhance and train students in the fine arts. Workshops include Photography, Drama, Design, and Instrument playing sessions. These are at no cost and are taught by qualified instructors.